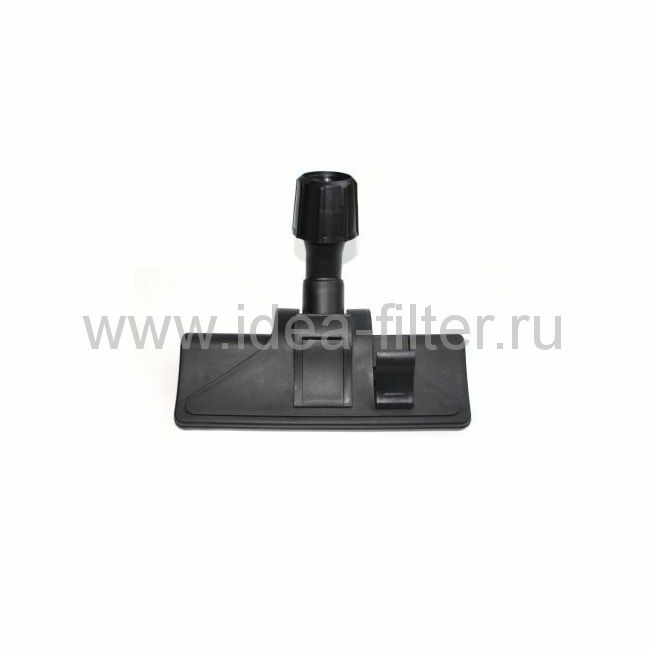 Paper Bags EL4.p.5 бумажные мешки для пылесоса ELECTROLUX Compact Power - 5 штук Бумажные мешки для пылесоса созданы из специальной фильтровальной бумаги низкого сопротивления воздушному потоку. Качественное сочетание двух слоев бумаги мешок сепарирует крупные и мелкие частицы до 1 микрона. Применение бумажных мешков идеально подойдут для вашего пылесоса. ELECTROLUX Compact Power ALFATEC E 30, EC 10, EC 20, EC 30, Eurocompact ELECTROLUX Adagio, Compact Power Z 2600, Compact Power Z 2604, Compact Power Z 2605, Compact Power Z 2630, Compact Power Z 2631, Compact Power Z 2640, Compact Power Z 2650, Compact Power Z 2651, Compact Power Z 3500, E 16, E 37, E 39, Eurocompact, Harmony, Harmony Z 2520, Harmony Z 2530, Harmony Z 2550, Ingenio, Ingenio Compact, Ingenio Z 2500, Ingenio Z 2540, Ingenio Z 2541, Ingenio Z 2560, Ingenio Z 2561, Ingenio Z 2570, Ingenio Z 2571, Ingenio Z 2575, Ingenio Z 2578, Ingenio Z 2580, Ligne 2400, Ligne 2400 TO 2450, Ligne 2400 TO 2455, Ligne 2400 TO 2465, Ligne 2400 TO 2560, MD 2430, Modern Day, TO 2450, TO 2455, TO 2460, Z 2520, Z 2530, Z 2540, Z 2550, Z 2560, Z 2561, Z 2570, Z 2571, Z 2575, Z 2578, Z 2580, Z 2600, Z 2604, Z 2605, Z 2630, Z 2650 FIRSTLINE AP 130, AP 130.6 MIOSTAR Compact 2000, Compact 3000, Compact 3500, Compact 4000 PROGRESS 2430, 2431, 2435, 2436, Eugenito, Freestyle 1300, Freestyle 1400, Marienkäfar, P 48, Slalom Cherry, Slalom Fresh, Slalom Futura, Slalom Mint, Slalom P 2430, Slalom P 2431,Slalom P 2435, Slalom P 2630, Slalom P 2631, Slalom P 2640 G, Slalom P 2640 R, Slalom P 2641, Slalom P 2660, Slalom P 2660 T, Slalom P 2661 T, Slalom P 3550, Slalom P 3560, Slalom Sherry, Slalom Trend, Slalom Turbo TORNADO Adagio, Compact, Compact TO 240, Compact TO 2400 - 2450, Compact TO 2460, Compact TO 2465, Compact TO 2610 - 2660, Compact TO 916, Compact TO 960 - 965, Compact TO 967, Compact TO 968, Compact TO 970, Compact TO 971, Harmony, Harmony 2520, Harmony 2530, Harmony 2550, Ingenio, Ligne 2400, Slalom TO 2600 - 2660, Slalom TO 2700 HP - 2760 HP, Slalom Turbo, TO 2400 - 2465, TO 2480, TO 2600, TO 2610, TO 2630, TO 2630 C, TO 2640, TO 2645 C, TO 2647, TO 2650, TO 2653, TO 2660, TO 2710, TO 2740, TO 2741, TO 916, TO 960 T, TO 961, TO 962, TO 963, TO 964, TO 965, TO 967, TO 968, TO 970 C, TO 971, TO 975 VOLTA Beetle U 2200 - 2265, Beetle U 2700 - 2799 Мешки для пылесоса,бумажные мешки, фильтры для пылесоса, dust bag.